In addition to being a valuable asset to our organization, he contributes to the Greek community through his Chapter as well. He is a member of the Sigma Nu Fraternity, Gamma Chi chapter. He currently holds the position of House and Sustainability Chairman and is the former Vice President and Philanthropy Chairman. Sigma Nu prides themselves on their principles of love, honor, and truth, which Alex works to incorporate in his life. In his free time, Alex spends a lot of time outside, as any Green Greek should! 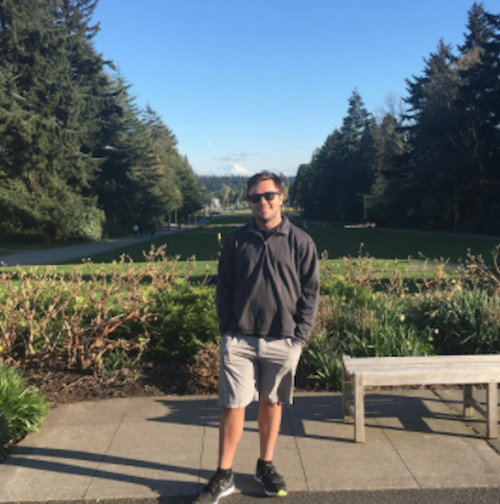 Alex also is very engaged in the music world, being a self-proclaimed “avid concert-goer and music fan,” and is highly active on his Soundcloud, sharing music with other music lovers. He really enjoys being involved in the Green Greek organization because “it’s the most passionate group I’ve worked with so far and the events are a really exciting way to see sustainability in action.” In the future, Alex is really looking forward to spreading the word about the program even further, the April Pizza feed was just the beginning! Look out for more of his fantastic event planning in the future and on facebook, Great work Alex! This week, we’re highlighting on our fearless leader, so everyone gets the chance to learn a little more about our team. Thanks to her efforts, Greek Greeks has faced much success over the last few years with countless fundraisers and events all working to reduce the footprint of the UW Greek system on the planet we’re so lucky to call home. Not to mention, we were nominated for the Husky Green Award this year, and even though we did not win, it was still an honor to even be nominated. Tali is a student of the Foster’s School of Business at the University of Washington, hoping to pursue a double-major in Business Administration and International Studies with a focus on energy and the environment. She is also a member of the Mu chapter of Sigma Kappa Sorority here on campus, founded in 1910. Sigma Kappa partners with the Alzheimer’s Association to raise awareness for Alzheimer’s disease, in addition to the work she does with Green Greeks and around the community. 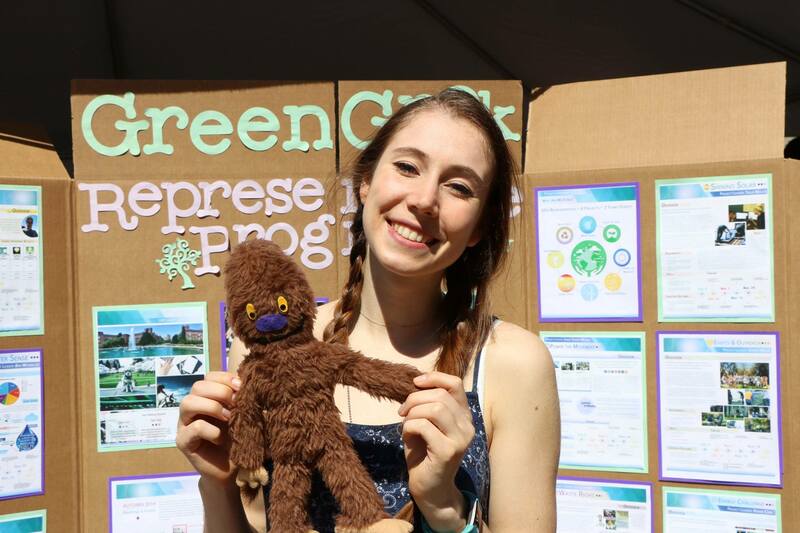 She devotes herself to her chapter and her community and Tali’s work on our small campus is just a warm-up for her international environmental conservation goals. 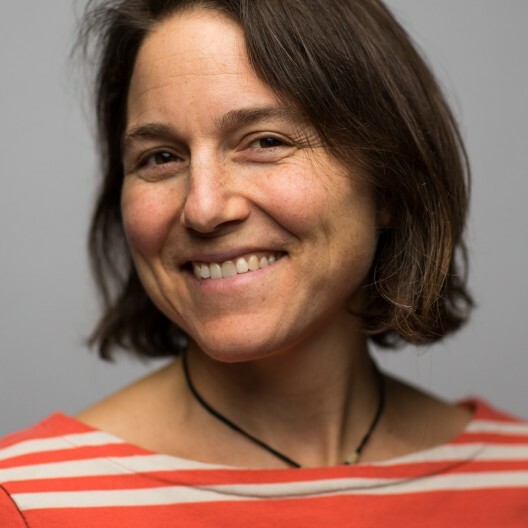 As our director, Talia not only leads our bi-weekly meetings, but arranges for speakers from all over the conservation and business worlds. She motivates her members to not only stay on top of their projects, but provides the tools we need to succeed. When she isn’t busy saving the planet, Talia enjoys any chance she can get to go explore the beautiful world around us. She spends her free time doing yoga, hiking and sailing, amongst other adventures. 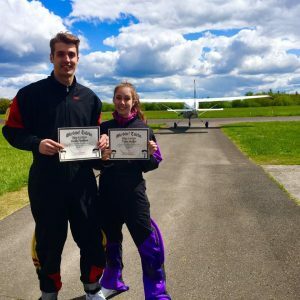 Just this past weekend, Tali had the opportunity to skydive for the first time! Thanks Talia for all that you do, keep on adventuring!